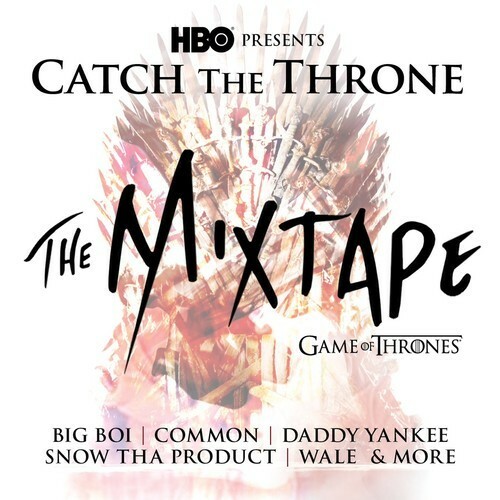 As previously reported, HBO has commissioned a “Game of Thrones” mixtape titled Catch The Throne: The Mixtape, via Launch Point Records. The 10-song release includes new tracks from Big Boi, Common, Wale, Kilo Kish and others, and borrows themes and storylines from the first three seasons. Each song on the record samples music from the original “Game of Thrones” soundtrack. Stream it below.